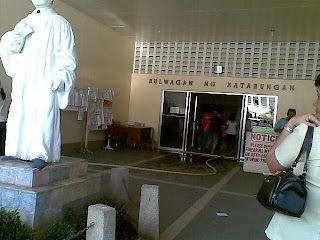 An hour-long fire razed the Surigao del Norte Regional Trial Court (RTC)Branch 32 storage rooms, Public Attorney’s Office (PAO) and Office of the RTC Clerk of Court on Tuesday morning. Nobody was reported harmed during the blaze which caused damage to properties worth P5-M.
Surigao City is 130 kilometers from Butuan, Caraga region's capital city. 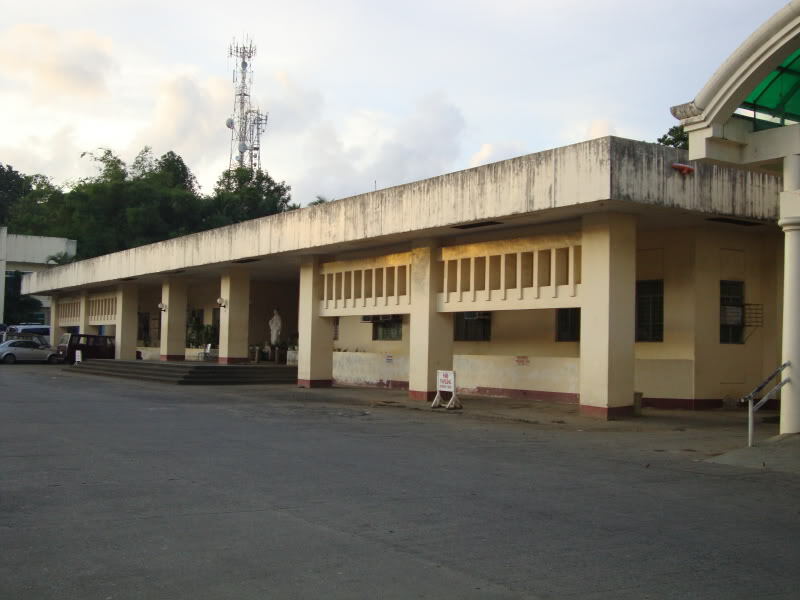 The razed offices are located at the Hall of Justice Building inside the Provincial Capitol Compound in Surigao City. 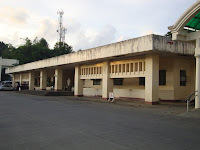 Report from Surigao del Norte Police Office to the Police Regional Office-13 said the fire broke out from the storage rooms of the Hall of Justice at around 10 a.m. An adjacent residential house was also damaged.